Showing recent results 4051 - 4065 of 4358 products found. 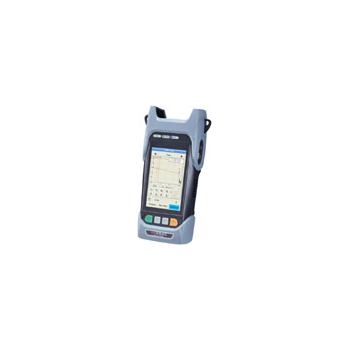 XG3110 - ShenZhen XiaGuang XP CO., Ltd.
XG3110 OTDR is a handheld instrument with high performance and multiple functions specially designed for FTTx, PON, LAN/WAN measurement. 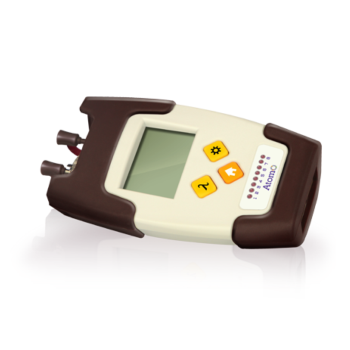 It combines OTDR, Power Meter, Light Source, VFL into one unit. Except for common OTDR measurement, it supports band-out online measurement, and penetrating the spilitter to perform OTDR measuerment in PON. It is widely applied in openning, commissioning, check & acceptance, and maintenance measurement. 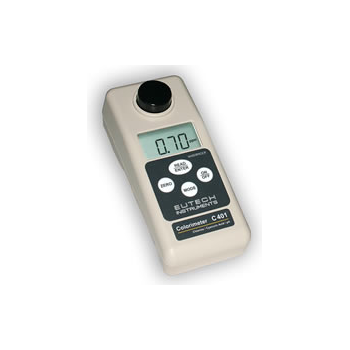 It is the most powerful and reliable tool for the engineers in the daily inspections. 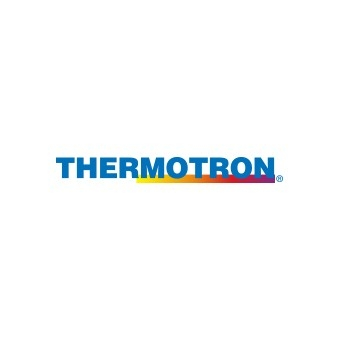 CP11 - Rotronic Instrument Corp. Application software from OptoTest is designed to optimize overall performance and unlock the full potential of each unit. Every OptoTest device is supported by at least one of our specially developed software applications and our Dynamic Link Libraries (DLLs). 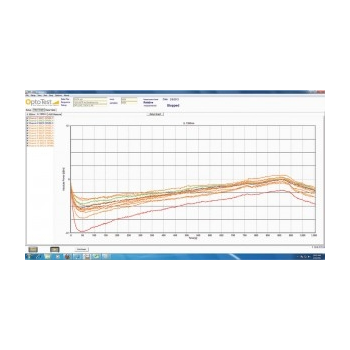 Our most comprehensive testing software OPL-LOG, OPL-MAX, and OPL-PRO are compatible with most of our benchtop test sets, sources and power meter units. Eutech’s latest range of laboratory grade microprocessorbased portable waterproof colorimeters measure Chlorine (Free and Total), Cyanuric Acid, pH, Chlorine Dioxide, Bromine and Ozone with quick, accurate and repeatable results. The meters are easy to use because of their simple, intuitive and direct user interface. Guiding messages and self-diagnostics are displayed on a large custom-made liquid crystal display (LCD). The D-dock system consists of a D-dock Test Block which is put between the existing relay socket and the existing D-U plug-in relay. 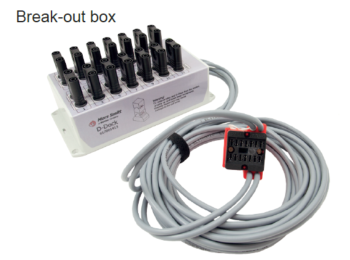 All 14 relay-pins are wired to the Break-Out Box enabling to connect measuring equipment like multimeters, scope meters or data analyzers to log operations during longer period. This makes fault finding easy. The D-dock fits in tightly packed relay panels and small cabinets. It can operate unattended enabling normal passenger operating service. 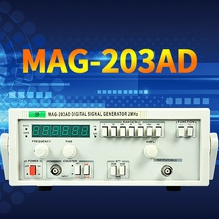 MAG-203AD - MCH Instruments Co.,Ltd. MFG-8205 - MCH Instruments Co.,Ltd. MFG-8306 - MCH Instruments Co.,Ltd. 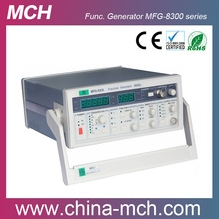 MFG-8303 - MCH Instruments Co.,Ltd. 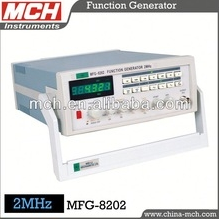 MFG-8202 - MCH Instruments Co.,Ltd. 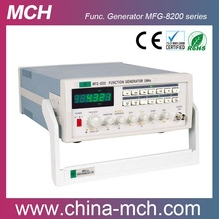 MFG-8203 - MCH Instruments Co.,Ltd.